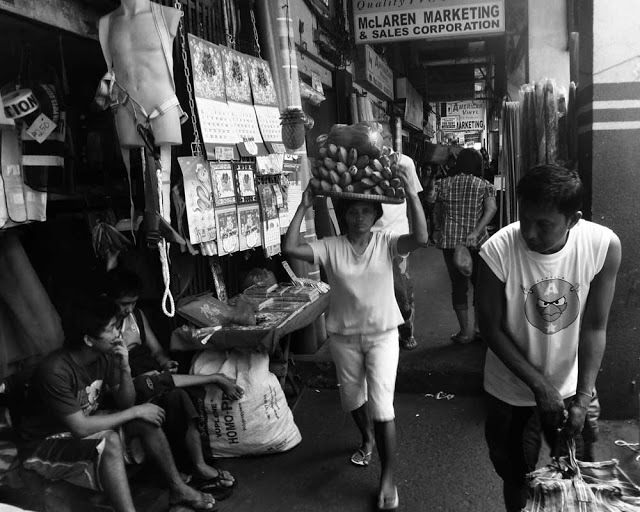 Filipinos are bargain hunters, and they’ll make the most value of every peso they have. Though big shopping malls sprouted like mushrooms all over Metro Manila, Divisoria still reigns supreme as the go to place when it comes to great finds and bargain shopping. It is the hub of wide assortment of low-priced goods, wholesale items and retail shopping. People of all walks of life make a trip to this “mecca of value shopping” because it offers both of cheap finds and one stop shopping. You’ll find everything in Divisoria, from ready to wear clothes, textiles, party needs, toys, decorations, novelties, electrical supplies, construction needs, household stuffs, food and local delicacies, crafts, medicines, books, fashion accessories, gadgets, even pirated films and music. Everything that you can think of, Divisoria has it. Not to mention, it is the best place to get Chinese medicines and other knickknacks since Divisoria covers various parts of the city of Manila such as, Binondo (where Filipino-Chinese are highly located), Tondo and San Nicolas. 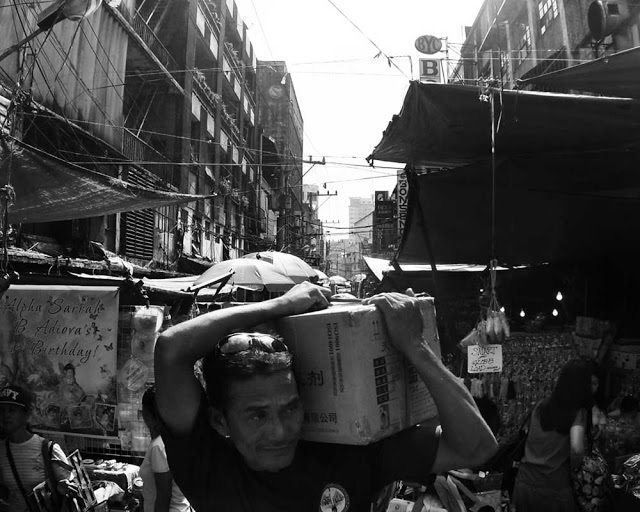 Commerce in Divisoria started during the Spanish era in the Philippines, when non-Christianized Chinese were forbidden to make trade and live inside the nearby walled city “Intramuros”. Since Chinese merchants have an undeniable entrepreneurial skills, they created their own community known now as Binondo and slowly built shops in the surrounding areas including Divisoria. Towards the 1900s, as the commerce in the area continued to blossom into commercial center, having the Tutuban Central Station nearby, former main station of the Philippine National Railway, Divisoria became a major drop-off point of trading goods coming in from various provinces. Adding to the historical value of Divisoria, are the two prominent figures in Philippine history namely, Andres Bonifacio a revolutionary hero and the first Filipino saint San Lorenzo Ruiz, both born around the area. Divisoria is considered as one of the premiere economic center of the National Capital Region. It is a known fact that in Divisoria bargaining happens. Shoppers can make a deal or haggle to get the best price for a merchandise. Going to Divisoria is a test of negotiation skills, patience and endurance since the place is packed with different merchants and lots of shoppers. It is also advised to take precautions from pickpockets and scammers, which is quite common in a very crowded area. 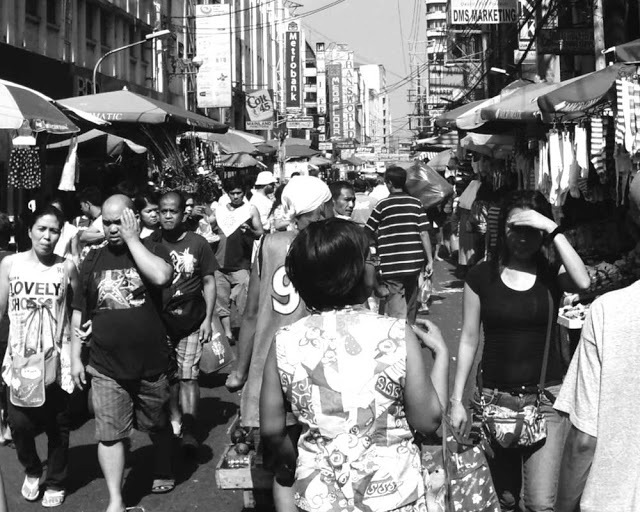 Divisoria, a unique shopping experience with a dash of history and culture. If you enjoyed the bits of information about Divisoria and wants to read, make sure to subscribe to my mailing list to read my latest blog straight from your inbox. Or, follow me on Facebook or Instagram for the latest scoop from The Mixed Culture. Feel free to email me for any questions or comment below. Gearing up for Christmas? Filipinos knows where to get those Christmas presents.